HomeMusic VideosNEWS: Fit For A King head for “Oblivion”! 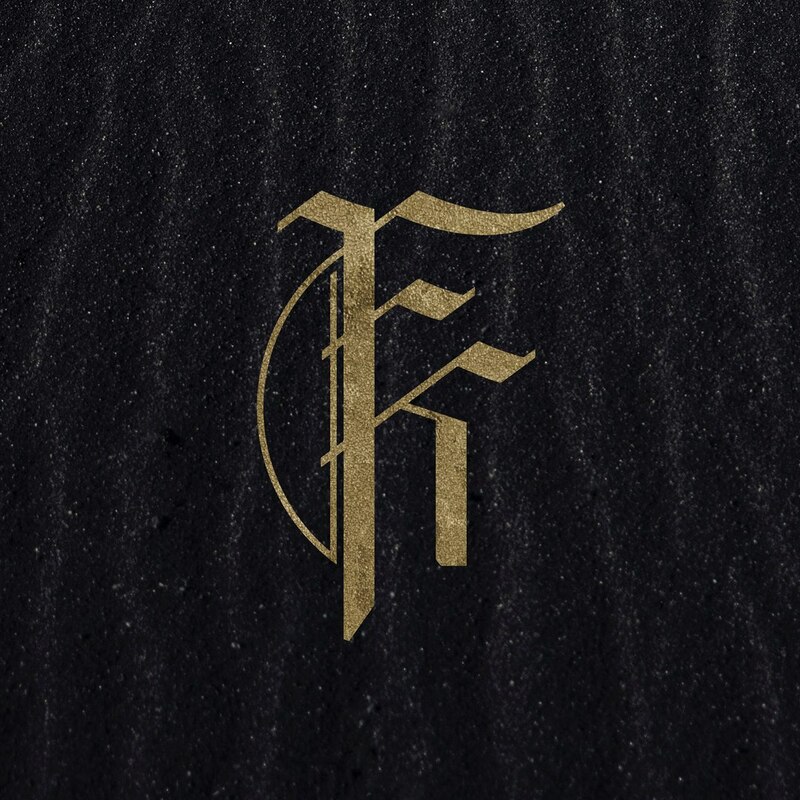 NEWS: Fit For A King head for “Oblivion”! Fit For A King have released a lyric video for new song “Oblivion” from upcoming new album “Dark Skies. The album will see release in a couple of weeks on 14th September via Solid State Records with pre-orders available here. The Metalcore band have already pre-released a huge 5 songs in “Tower of Pain”, “The Price of Agony”, “Backbreaker”, “When Everything Means Nothing” and now “Oblivion” with the first impression being there are a lot more clean vocals this time out. NEWS: Monuments return with “A.W.O.L”! NEWS: “I Owe You Nothing” from Rain In Florance! NEWS: Chris Fronzak explains new Attila single “Callout 2”!